View Connections What is this? For more than 20 years, we have supported work to improve population and reproductive health in India. After making significant progress in this field, particularly in the areas of maternal health and rights, we are preparing to exit the population and reproductive health field in India and are supporting a concluding round of grantmaking focused on maternal health quality of care. Through this four-year strategy, we aim to advance maternal health by supporting a shift in the field's focus from access to quality of maternal health care. To accomplish this goal, the strategy backs three main areas of work or sub strategies: strengthening the supply of quality maternal health services, building the demand for quality services through accountability mechanisms, and building an evidence base and support for maternal health quality of care. The strategy officially launched in June 2015. Our evaluation partner, Mathematica Policy Research, documented early progress of the strategy through March 2017. 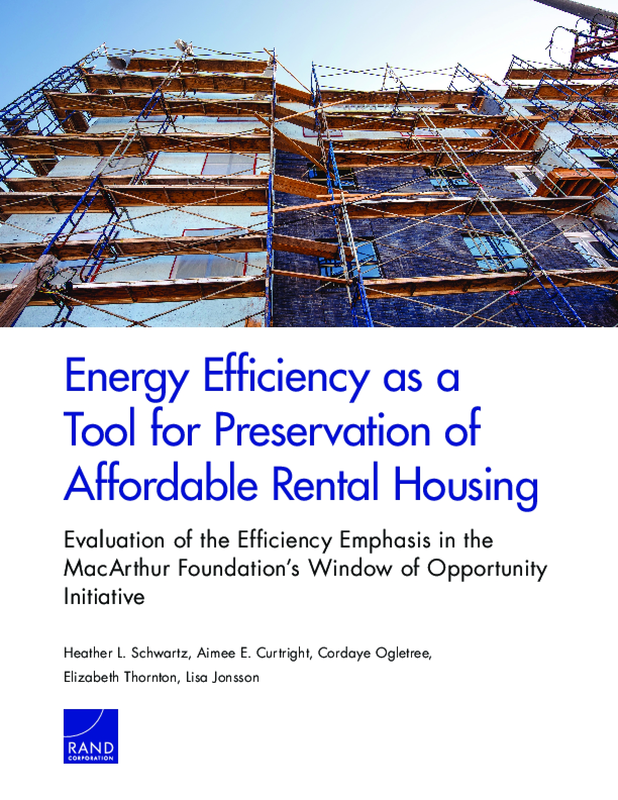 Building on earlier evaluations of the strategy, this document provides findings from the midline evaluation covering April 2017 to March 2018. In 2013, the United Nations projected that Africa would be home to over 40 percent of the global youth population by 2030. The challenge of how to successfully absorb these young people into the formal economy became top of mind for governments, policymakers and development practitioners. 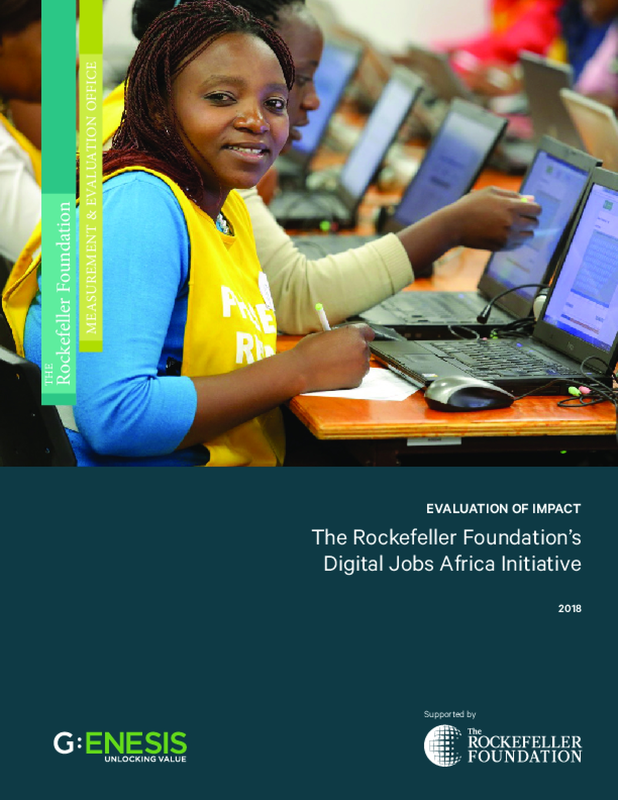 Thinking toward this future, The Rockefeller Foundation recognized the potential of Africa's growing information and communications technology (ICT) sector to create new economic opportunities – particularly for its young people. The Foundation created its Digital Jobs Africa (DJA) initiative to help equip youth – specifically those with limited access to opportunities – with the technical and soft skills, and job placement support necessary to transition into a technology-enabled workforce. 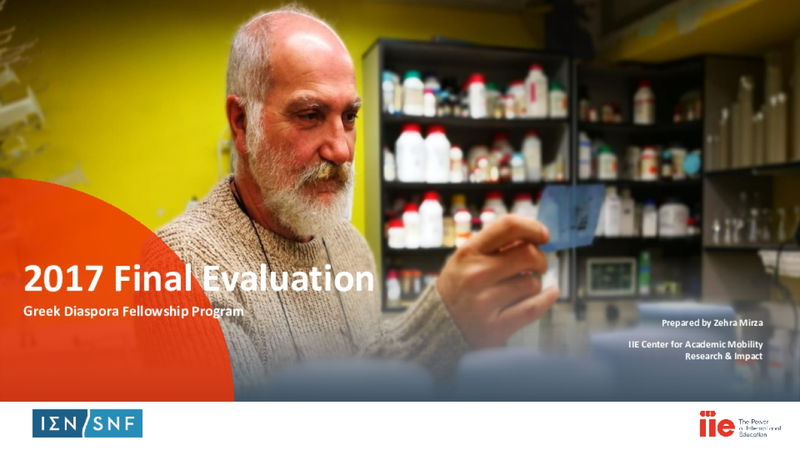 Nearly five years into implementation, the Foundation commissioned an independent evaluation of DJA to better understand the extent to which it was realizing its goals and driving impact. Genesis Analytics was engaged to collect data and gather case stories from participating youth in Ghana, Kenya, and South Africa. 100 Resilient Cities (100RC) identified the need to transform public institutions, functions, and operations in city government as its primary strategy to affect how cities mitigate shocks and reduce chronic stressors, particularly for its poorest and most vulnerable citizens. The program promotes such practices as inclusive planning, comprehensive analyses of external shocks and internal stressors, consensus building, and cross-sector collaboration to effect systemic change in these cities. 100RC selected and has worked with three cohorts of 30 to 35 cities since 2013. This midterm evaluation report provides the most recent findings of four studies assessing 100RC's objectives. 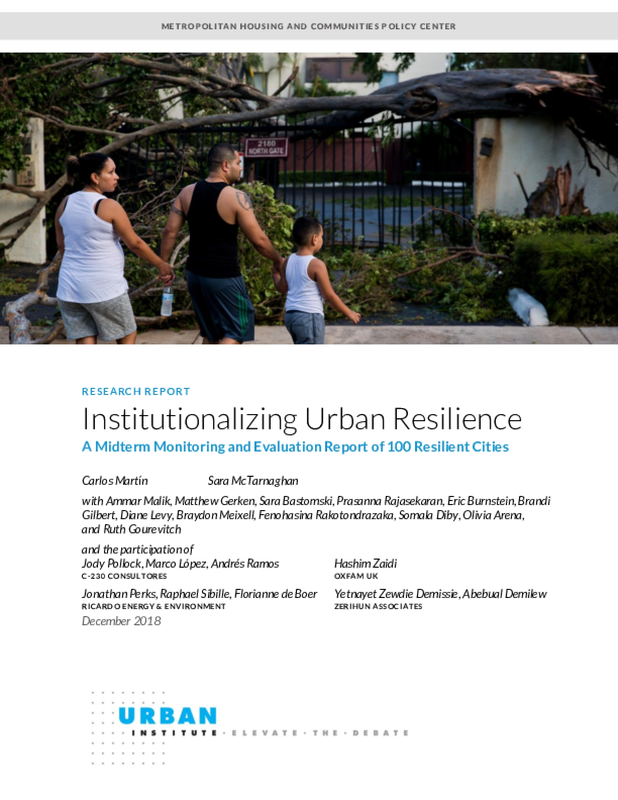 Three studies relate to four core "pathways" along the program's theory of change to strengthen urban resilience: increasing resilience in cities, expanding the marketplace of resilience services and partners, and cultivating a community of resilience professionals and champions. The report also addresses features of the overall 100RC model and its organizational structure. What happens when cultural organizations and artists/creatives receive early investment to stretch their practices and work in new ways when developing new work? 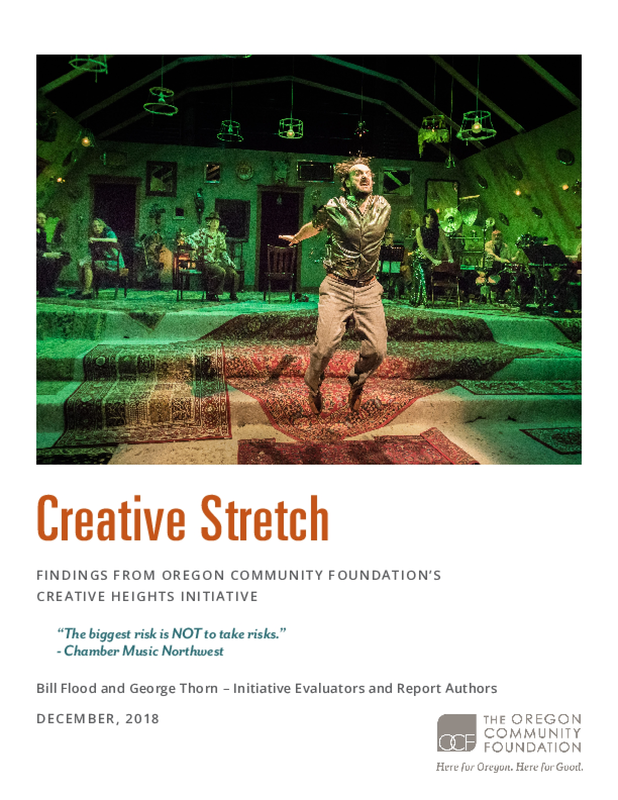 This report documents the lessons learned from the first four years (2014-2017) of projects supported by Oregon Community Foundation's (OCF) Creative Heights Initiative. We hope that insights gained from these projects will build the capacity and confidence of other artists, creatives, and non-profits looking to stretch their creative practice, and encourage support for promising new work. 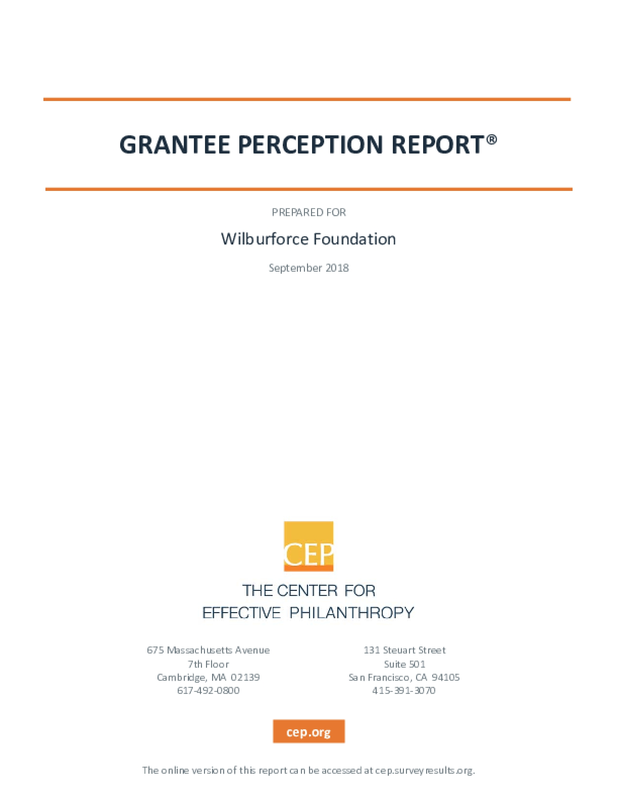 Based on a survey of grantees and declined applicants conducted last year by the Center for Effective Philanthropy, the report (74 pages, PDF) found that grantees' perceptions of the foundation remained positive across most measures, including impact on grantees' fields (82nd percentile among nearly three hundred peer organizations), impact on organizations (63rd percentile), funder-grantee relationships (70th percentile), openness to ideas from grantees about its strategy (80th percentile), and transparency (67th percentile). 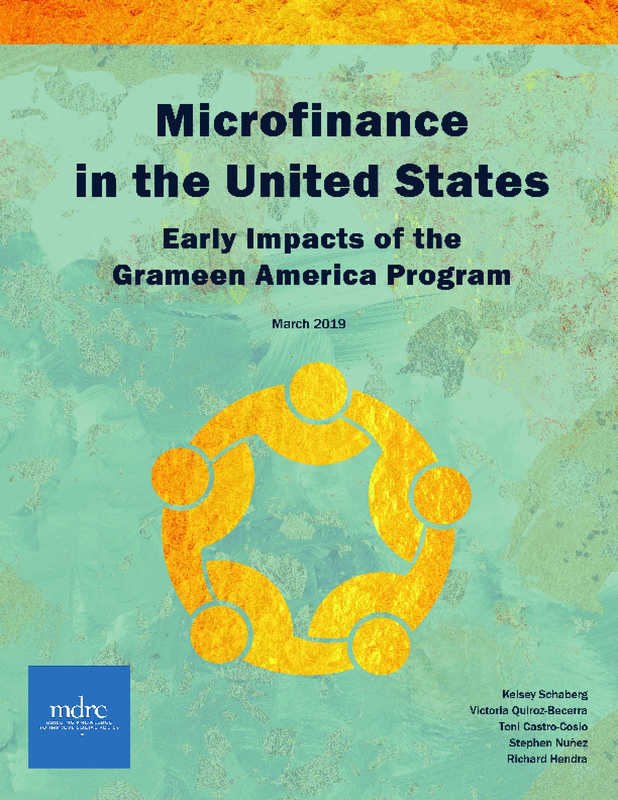 Within its customized peer cohort of twenty-three foundations, the foundation ranked highest on overall relationships with grantees, fairness in its treatment of grantees, staff responsiveness, clarity of communications with respect to goals and strategy, and consistency of the information it provides. Every three years we commission the Center for Effective Philanthropy (CEP) to conduct a survey of our grantees to assess our impact, interactions, and processes. The Grantee Perception Report that CEP provides to us is extremely valuable, helping ensure that we perform well in areas of particular importance to our strategic approach: building quality relationships with grantees, providing capacity building services to help them thrive, and advancing strategies that maximize our impact on the field. We're grateful for the feedback. 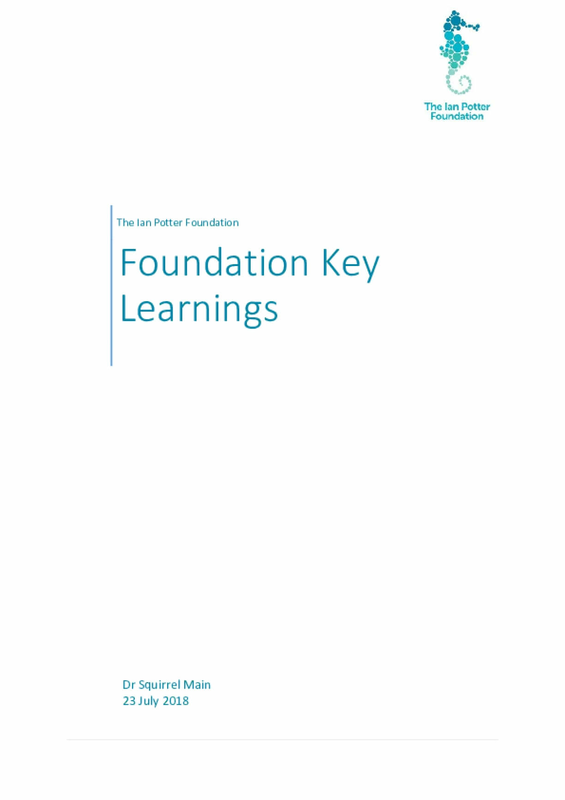 This document summarises the key learnings for the Foundation as funder. Below are the distilled lessons from over 1000 Science, Medical Research, Health & Disability, Education, Arts, Community Wellbeing and Environment & Conservation grants acquitted by The Ian Potter Foundation between 2009 and 2017. Learnings are organised by timeframe ('before', 'during' and 'after' the grant) and grouped by themes. For OpenIDEO, 2017 was a year of rapid scale and change. 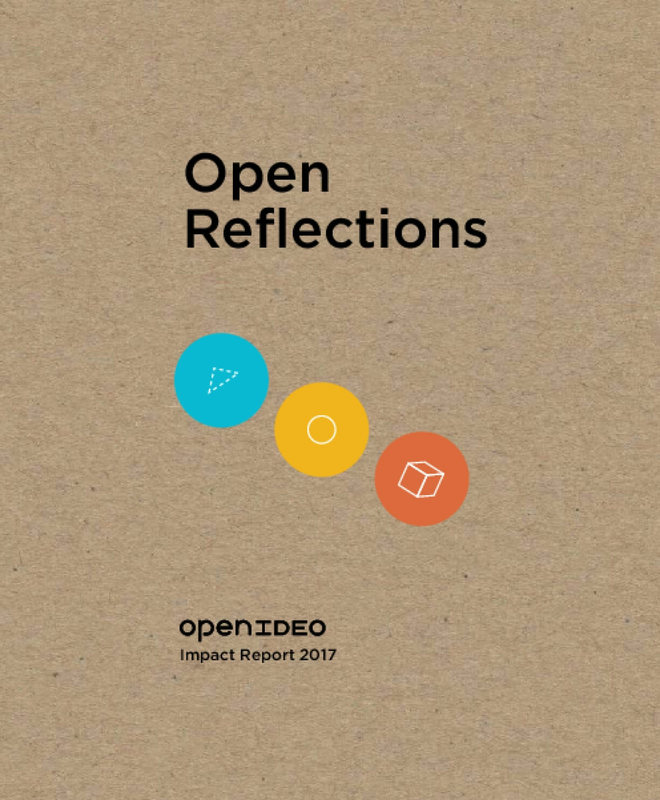 To help us pause, reflect and share what we've learned with our community and innovators in the space, we created an Impact Report for 2017 which we've titled Open Reflections. In the Report, you'll find stories that inspire us, lessons we've learned, questions we're asking, and even tools you might apply in your organization.